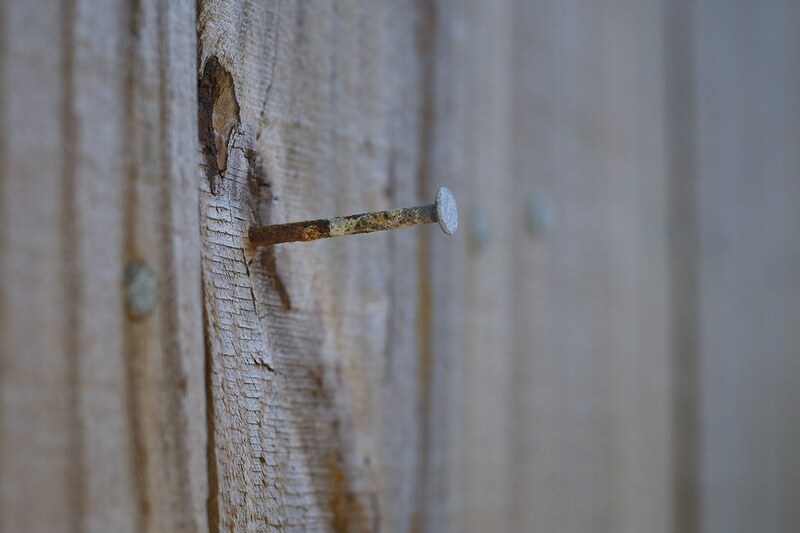 Saw this nail sticking out from a fence while walking around the other day. He was all like “What’s up fence? I’m a nail. Yeah, I’m sticking out. What are you gonna do about it?” I think f/4 was a bit too wide, as you don’t get a sense of context relating to the rest of the fence due to the shallow depth of field, but otherwise I’m happy with this shot.